Debt hurts. That’s right debt hurts. It hurts not only you but your family as well. If you have children and are not working to be debt free start now. I recently saw a young lady a teenager that was in some trouble at school for dress code violation. Turns out she was wearing only what she had. All her other clothes were boxed up because her family was being evicted from their home. They had 24 hours to get out. I could tell this caused lots of stress for her. She was in tears crying there is nothing she could do these clothes were all she had. I know the Administrator was doing his job, and its not his fault but the parents. 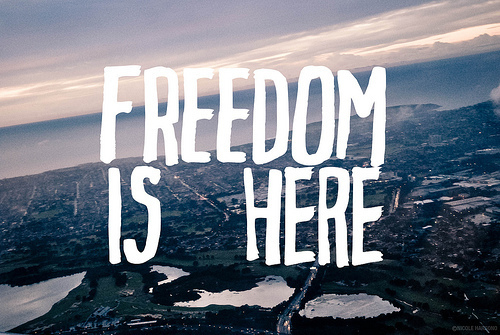 If you have children start now to become debt free. Be wealth secure. For older people debt free is very important. When that time comes when hospital stay are more common, being financially secure reduces your stress and on the other family members. Even the young can have unexpected hospital stays. When I was in my twenties I had to spend a week in the hospital. I worked a family business and had no insurance. I woke up in the middle of the night surrounded by EMTs. I started having seizures, and between all the tests and a week in the hospital bills piled up fast. I took me many years to pay off all those bills. Doctors still to this day don’t know why I have seizures, but it’s controlled by medications. This could happen to any of us at any time. So get out of debt and have an emergency fund. If not for you, do for your family. What is gray water? Well gray water is water that has been used, but only for washing hands and such. Water that has been used for waste is referred to as black water. I wouldn’t recommend using black water without some serious filtration system. Gray water on the other hand can be re-used. For my family, I would recycle water only from my sinks in the two bath rooms that I have. I’m going to use the it for watering my garden only. I don’t have any filtering system to handle gray system for consumption. There are systems out to handle gray water, but I’m starting with a basic setup. Very basic setup. 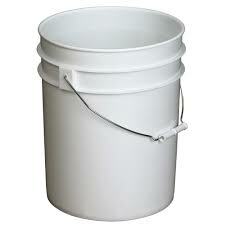 Five gallon buckets. The bucket will be directly placed under the sink, and the drain pipe ran into the bucket. When the bucket is nearly full just take it out and water the garden. Buckets should be emptied at least once a day. Organic should be used to prevent leakage of chemicals into your garden. If collecting gray water from washing machines. Avoid using borax. Borax can damage plants. Collecting gray helps preserve water and money. I am always looking for ways to save money here and there. Cutting down on watering costs is one of them. Remember if cheap energy goes away so does cheap water. Try to be more conscience of how we as a modern society wastes water. Due to cheap energy we have the luxury of also cheap water. Should we waste that resource now, and later our children and children’s children may suffer for our actions. 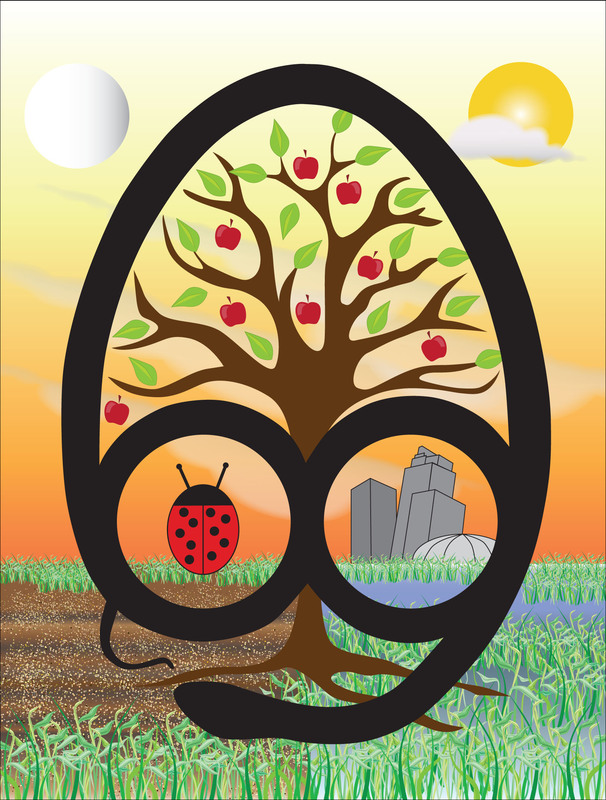 Central to permaculture are the three ethics: care for the earth, care for people, and fair share. 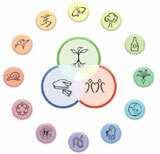 They form the foundation for permaculture design and are also found in most traditional societies. Here are the 12 principles of permaculture as described by David Holmgren.